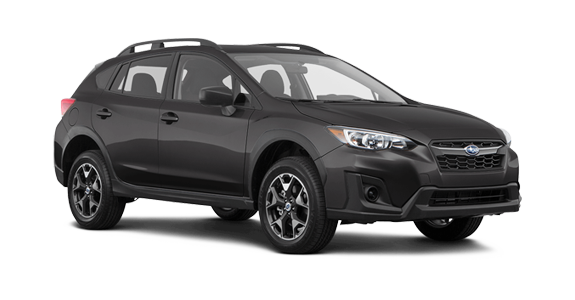 The compact sport utility vehicle segment is an area of growing competition. 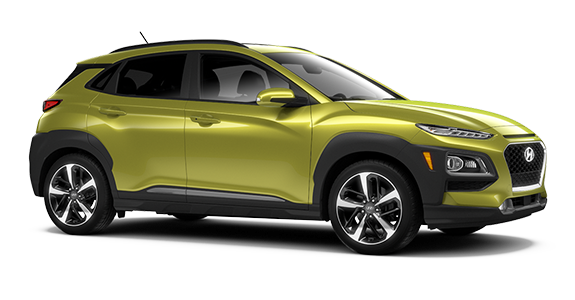 The 2018 Hyundai Kona is a fresh addition to the field, and it has quickly gained popularity against established models such as the Subaru Crosstrek. When you consider the value gotten out of each vehicle, it becomes easier to see why the 2018 Kona has taken the market by storm with its more powerful available engine as well as the standard and available safety and security features you get. Look below to see how the Kona stacks up against its rival. 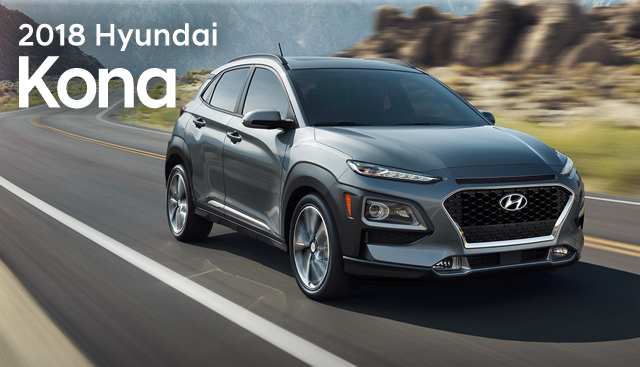 If you’re interested in becoming the proud owner of a 2018 Hyundai Kona, give us a call, or stop by our dealership at 3111 North Main St., Gainesville, FL 32609 for a test drive today. We look forward to serving our customers from Alachua, Starke, Ocala and Lake City.